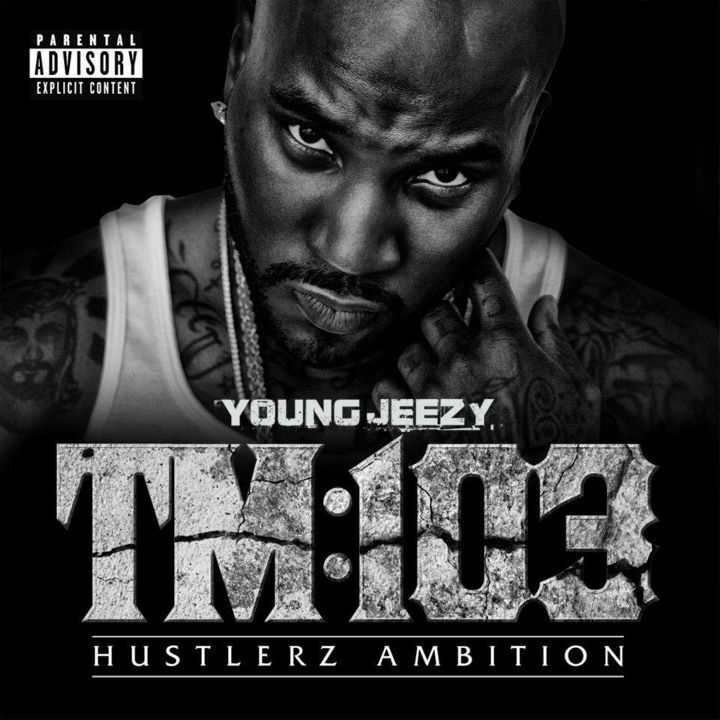 Young Jeezy still going hard on the promo for 'TM:103' Which is dropping December 20th. Here is a preview of part 1 of the documentary he will be releasing when his album drops. After the jump!